An Osterweis bond fund manager is warning about the hidden risks of aggressive private equity deals. Osterweis Capital Management took a hard pass on investing in bonds backing Blackstone Group’s buyout of Refinitiv, viewing the deal as too risky — and emblematic of aggressive private equity tactics that could come back to bite. Historically, the asset manager has not shunned financing private equity deals. But as the credit cycle has deepened over the past two years, Osterweis bond fund manager Craig Manchuck says he has grown wary of buyout firms “pushing the envelope” on deal terms. Fund managers have gotten too comfortable with the buyout debt they’ve been buying, according to Manchuck, who co-manages Osterweis’s $6.2 billion Strategic Income Fund. Under the Refinitiv bond deal, the new equity owners can take out large dividends without meeting any leverage ratio test, or other ratio tests that would typically restrict private equity firms from benefiting at the expense of bondholders, according to Scott Josefsberg, an analyst at credit research firm Covenant Review. This was a big concern for Manchuck. “That’s effectively ripping money out beneath us,” he said, adding that companies in jeopardy of missing interest payments shouldn’t be delivering dividends to their private equity owners. 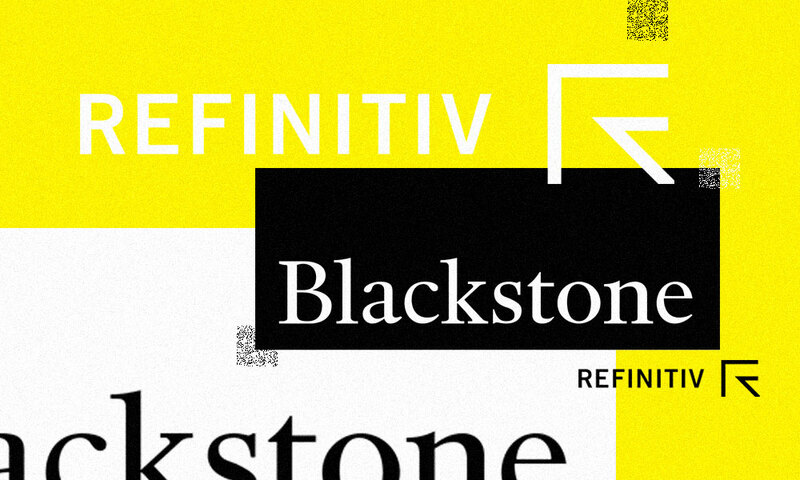 Under Refinitiv’s debt covenants, the dividends may be non-cash, meaning Blackstone could move assets away from creditors, according to Josefsberg. In a case of financial distress, that might benefit the private equity firm while hurting bondholders, he said. Thomson Reuters announced October 1 that it completed the $17 billion sale of a 55 percent stake in Refinitiv, its financial and risk business, to Blackstone, Canada Pension Plan Investment Board, and Singapore’s sovereign wealth fund GIC. The Blackstone-led buyout was financed with about $13.5 billion of new debt, including loans and bonds, PitchBook data show. To say that Blackstone was aggressive with the terms sold to bond investors is an understatement, according to Josefsberg, who has been analyzing debt covenants for 13 years. Blackstone and CPPIB declined to comment. GIC didn’t respond to requests for comment. There was something else about the deal that bothered Manchuck. 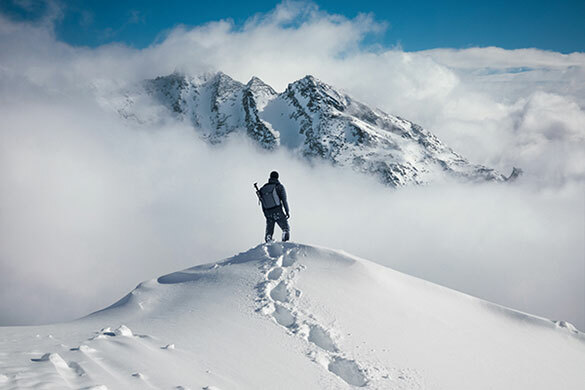 Blackstone asked bond investors to assume that the $500 million in cost savings they expected to achieve at Refinitiv over the next five years would be fully realized at the closing of the deal — “a giant leap of faith,” he wrote in a blog posted this month on Osterweis’s website. Such add-backs, or adjustments that increase earnings by accounting for things like projected cost savings and synergies from a merger, may make borrowers appear less risky. 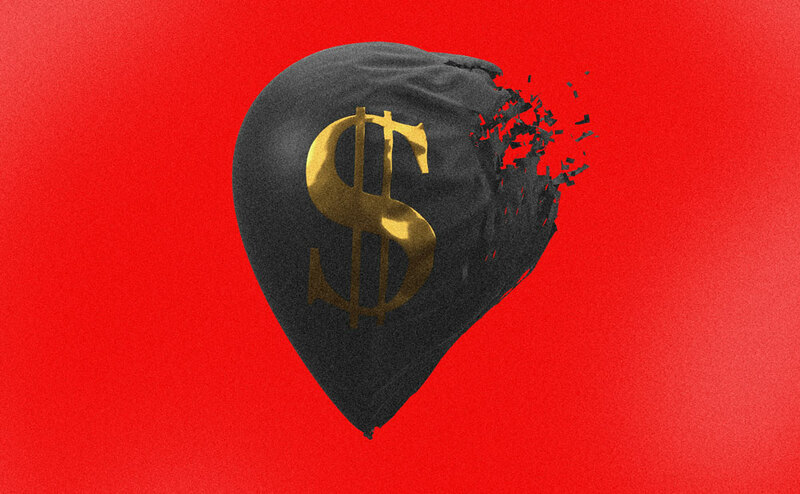 Private equity firms are particularly aggressive in using them when marketing debt to investors, with S&P Global warning last month that 47 percent of earnings projected in leverage buyouts in 2015 stemmed from add-backs. “They puff up adjusted Ebitda,” Manchuck said by phone, adding back anticipated cost savings and synergies to earnings before interest, taxes, depreciation, and amortization — or Ebitda — before those expectations have been met under a buyout. “They push them all forward and say, ‘Here’s what the Ebitda should be,’” he said, instead of using earnings from the past 12 months to calculate leverage ratios. Thomson Reuters announced October 1 that it completed the $17 billion sale of a 55 percent stake in Refinitiv, its financial and risk business, to Blackstone, Canada Pension Plan Investment Board and Singapore’s sovereign wealth fund GIC. PitchBook data show the Blackstone-led buyout was financed with about $13.5 billion of new debt, including loans and bonds. Saddling companies with too much debt can backfire. S&P Global Ratings gave Refinitiv a speculative-grade B rating with a stable outlook, citing “very high” leverage from the buyout, according to its September 5 research report on the data analysis company. Manchuck isn’t sounding the alarm for all the high-yield market. He says he continues to find investment opportunities — but uses caution when considering financing for leveraged buyouts. 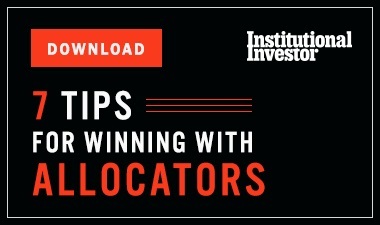 Although they’re “generally among the largest and most high-profile deals in the high yield market, we find they frequently contain unfavorable surprises,” he wrote in his blog.